These knights hold the line with blessed sword and a great shield. They are famous for their ability to bash their way forward and then hold the ground they just earned. Special Notes: This unit has an attack that deals extra damage of type arcane, aslong the opponent is of chaotic alignment. This unit disrupts the magical attacks of it's opponents, causing those attacks to suffer less chance to hit. 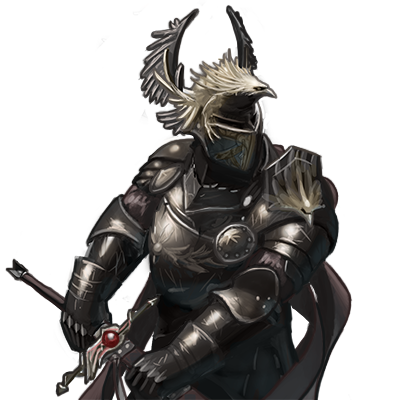 This unit is able to slow its enemies, halving their movement speed and attack damage until they end a turn.